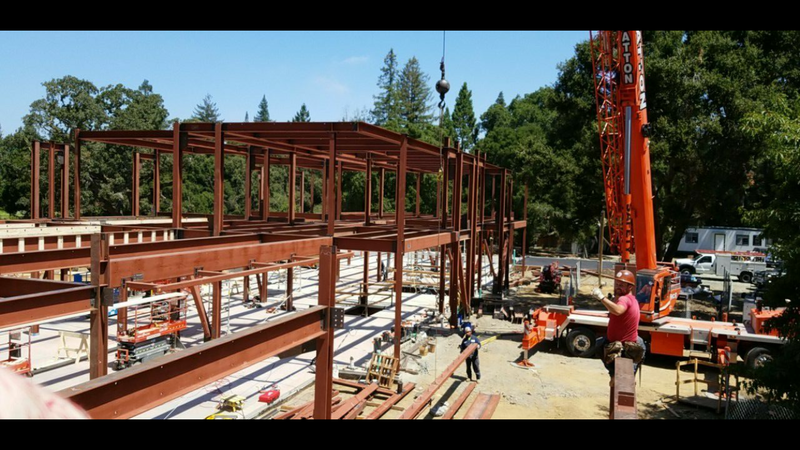 Structual Steel and Seismic Retrofitt Project Portfolio | Emerald Steel, Inc. 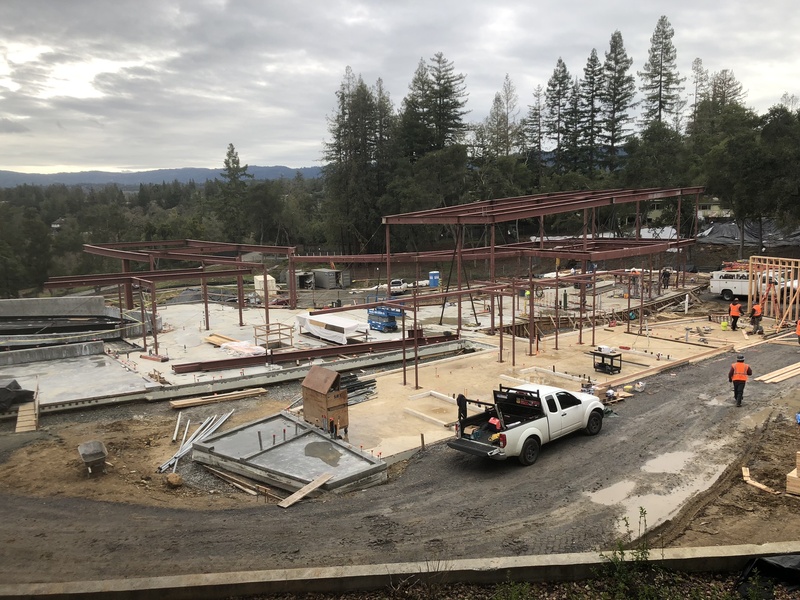 This project consisted of approximately 80,000 lbs of steel, with rolled steel members at the roof. 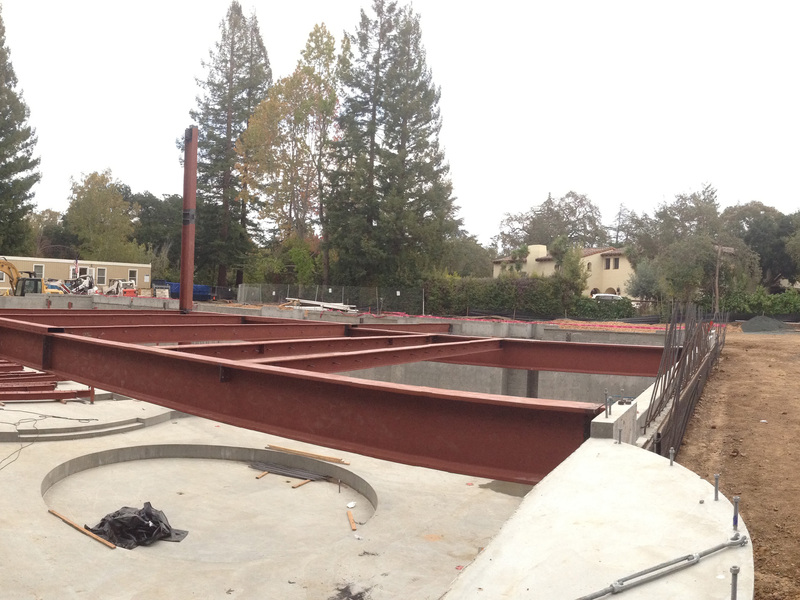 This single family residence in Atherton, CA consists of approximately 150 tons of steel. 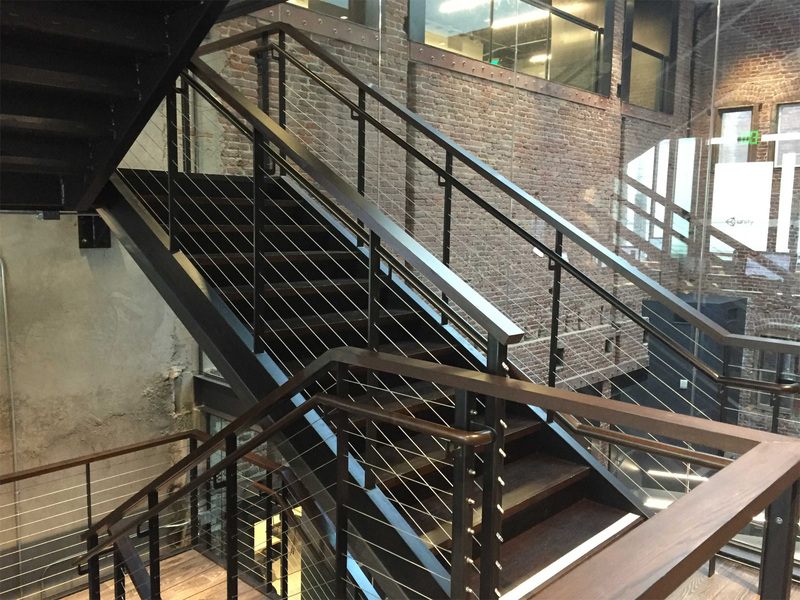 Featuring two levels, this commercial construction project took only 1 week to build. 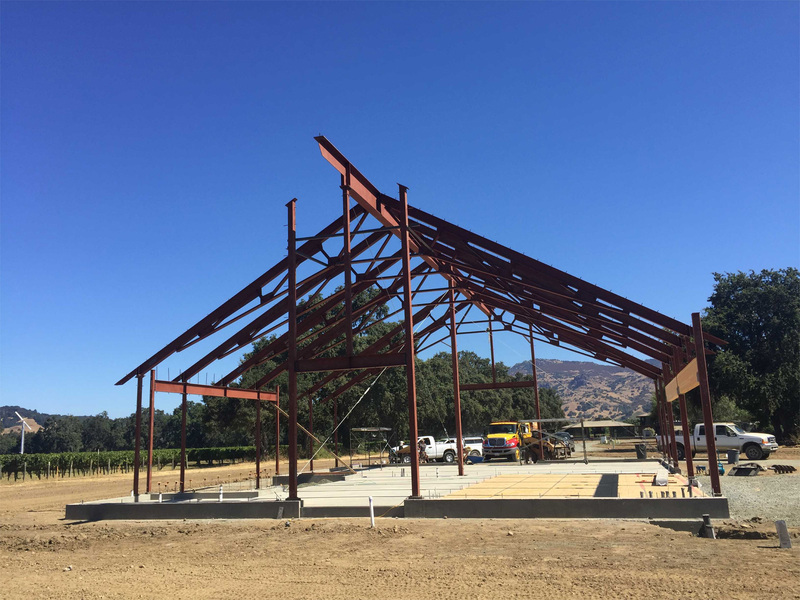 This sprawling barn project used architecturally exposed structural (AESS) steel to highlight its structural integrity. 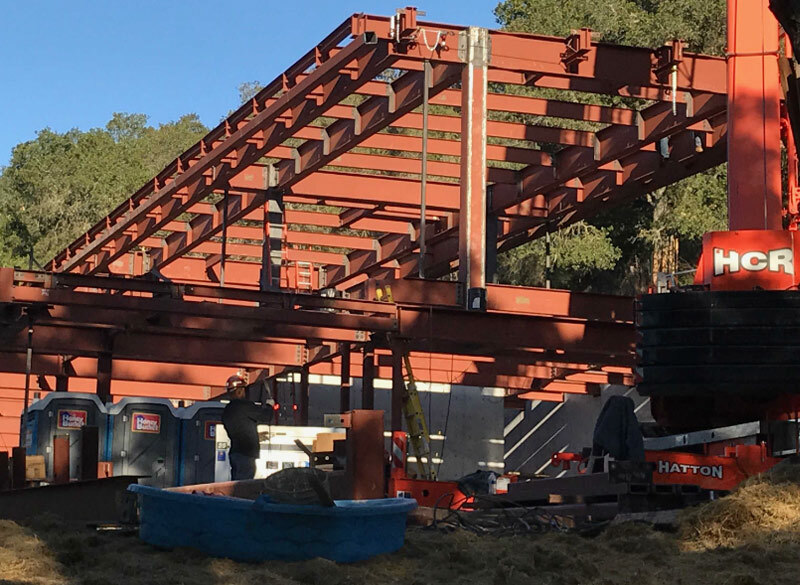 Emerald Steel built the trusses in its Oakland warehouse. 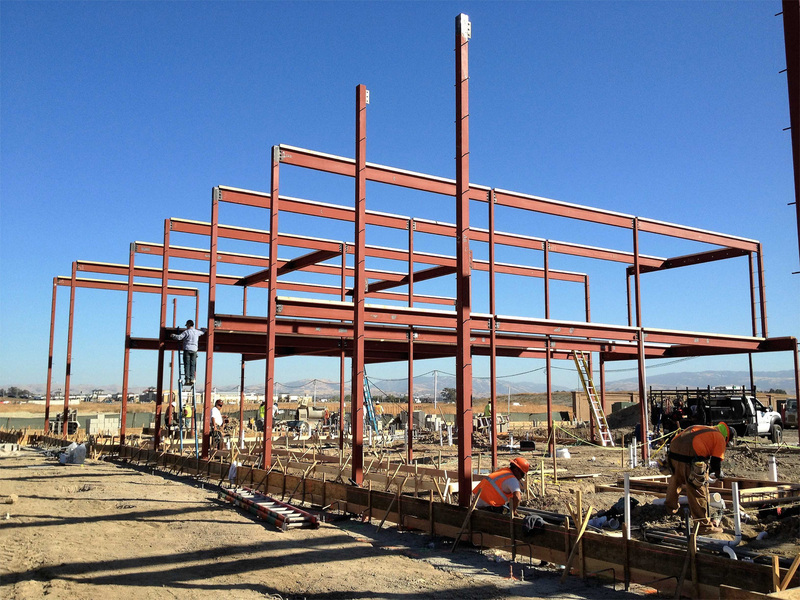 The project’s steelwork was completely installed in only 2 days. Project Type: Barn Size: 34,000 sq. 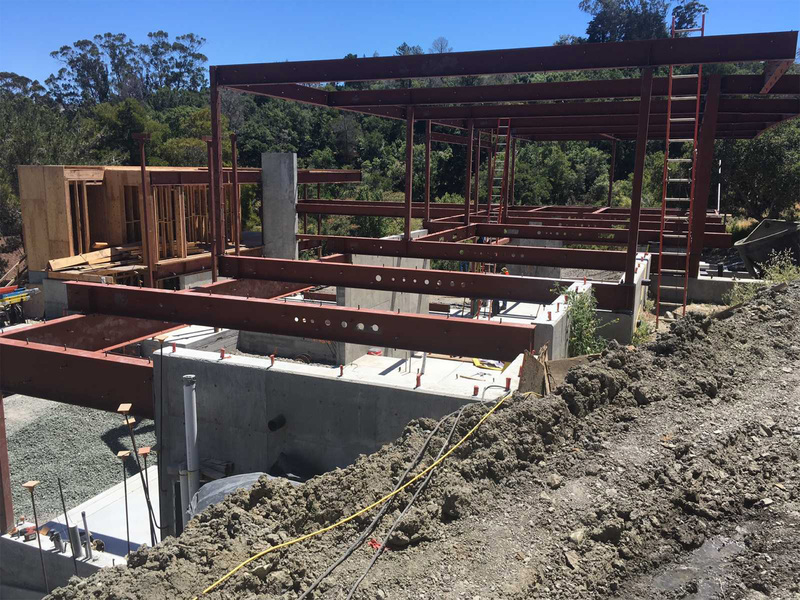 ft.
For this Design-Build home construction project, Emerald Steel integrated all MEP penetrations in the shop prior to field installation. Steelwork was installed in 2 weeks. Project Type: Single-family residence Size: 10,660 sq. ft. This new home construction project featured two levels and a full basement. Steelwork installation was completed in 3 weeks. Project Type: Single-family residence Size: 10,400 sq. ft.